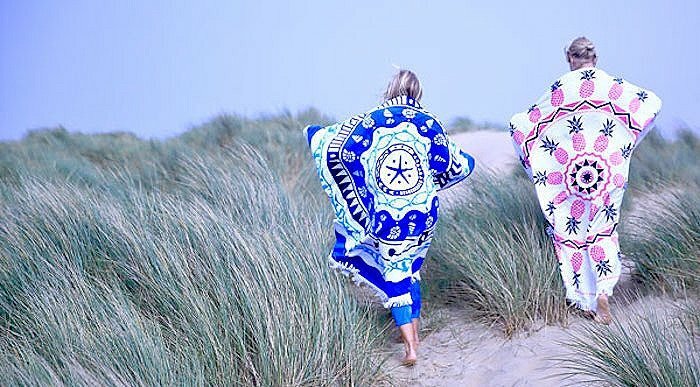 Jo Killick and Kelly Randolph are the freelance fashion stylists, marketeers and creative brains behind the You, Me & The Dream luxury beach towels. 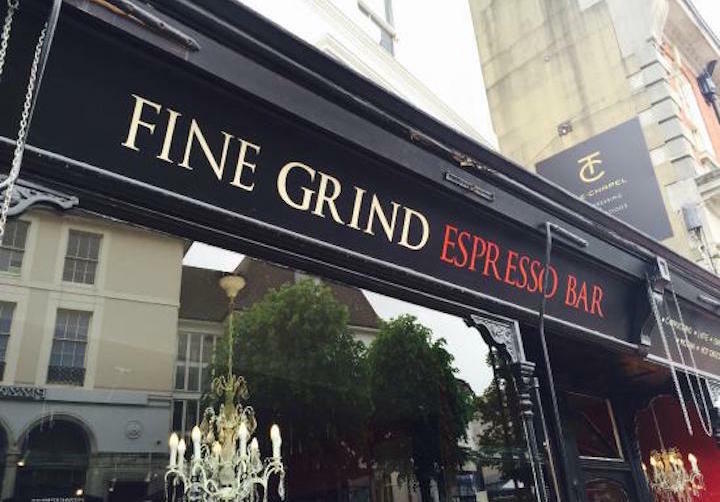 Jo says: ‘This is a hip new coffee shop down the bottom of the High Street in Tunny Wells. It’s not very big and still slightly off the radar, making it all the more attractive. The avocado on toast makes a delicious breakfast, and they shake up the coffee menu regularly. 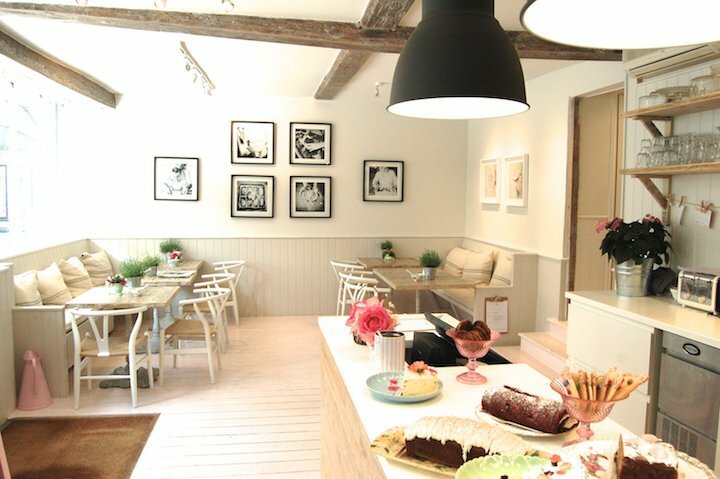 Kelly says: This is a beautiful looking café with a really cosy and welcoming atmosphere. It’s tastefully designed but also the kind of place that welcomes dogs. When we first started out we practically set up our business in here! Certainly this was where all our early meetings took place. 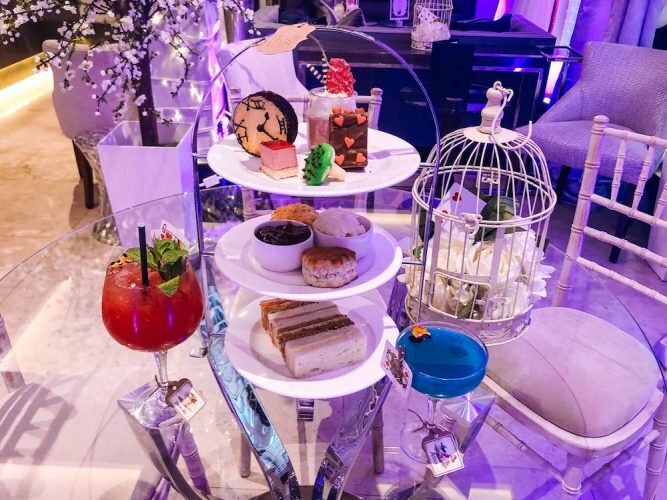 The cakes are amazing. For my birthday my husband organised a Chloé handbag birthday cake handmade from Cocolicious – easily the best cake ever! And have I mentioned the Oreo Smoothies? Kids love them! Jo says: This is not only a great place to buy wonderful quality food stuff but also The Café makes a perfect spot to sit outside on a summer day. 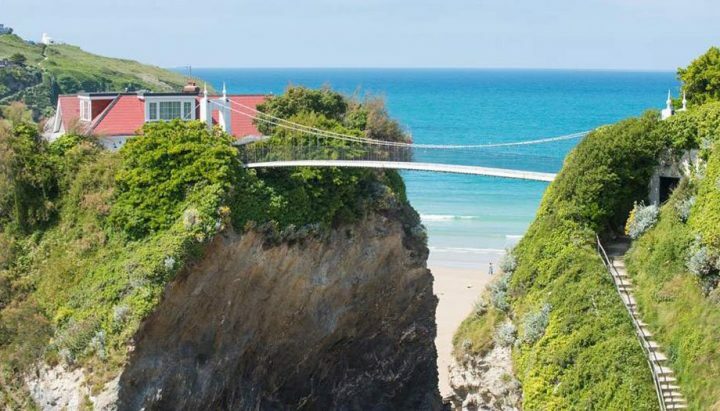 It’s brilliantly child-friendly with a zip-wire and lots of outside space. Other things I love are the plant-nursery, home-made sausage rolls and Christmas trees. We always get ours here! 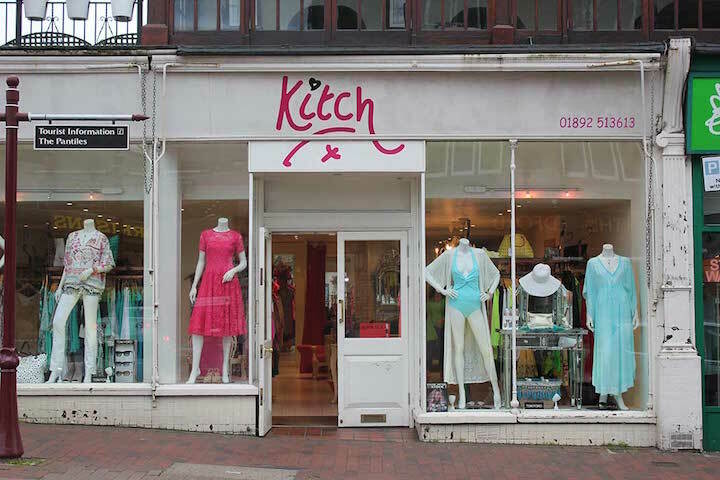 Kelly says: We love this women’s clothing boutique because it has a similar style vibe to the You, Me & The Dream range. Think St. Tropez or Ibiza break away – cool, luxury kaftans and funky boho dresses. 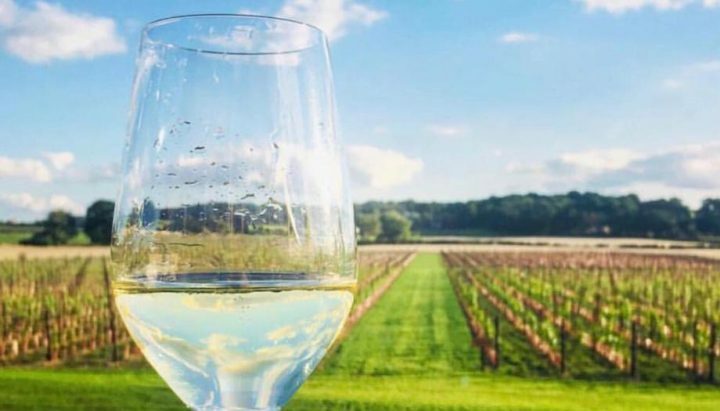 Jo says: For a weekend away with the hubby this place is hard to beat. Living in West Kent the nearest place of us when heading to the beach is Rye, East Sussex. 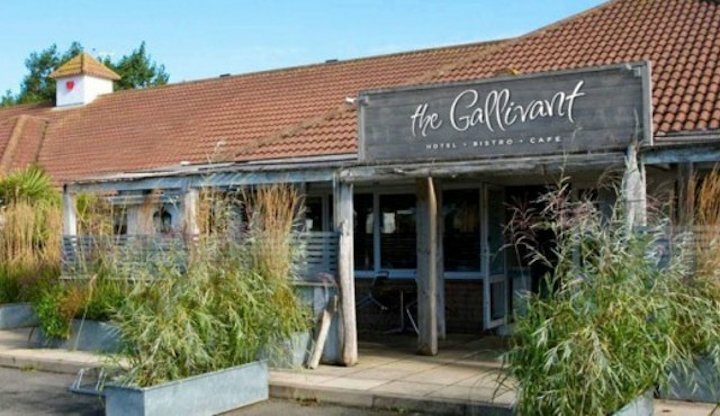 The Gallivant is about 5 minutes drive from Rye or 30 minutes by foot across the marshes. This is a really gorgeous location right opposite the dunes and the beautiful beach beyond. It’s quirky and cool – inspired by the coastal motels you might find in California – a real relaxing getaway. Jo says: A lot of people have heard of The George in Rye which is lovely and fairly well-known now. But not everyone knows that you can pop next door for a touch of retail therapy. 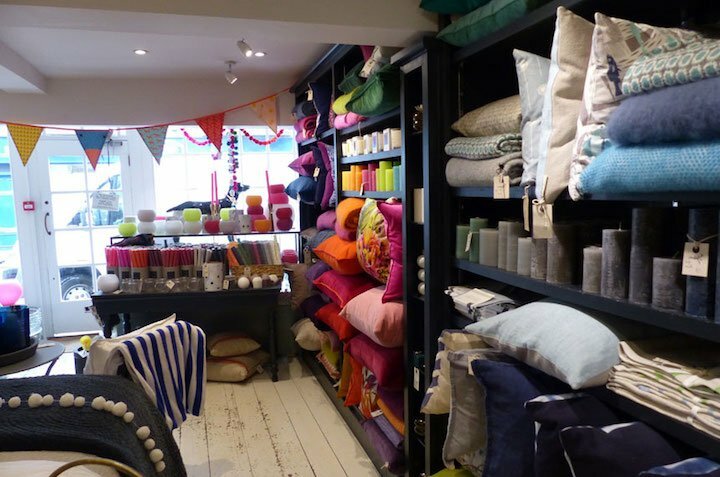 All the same stunning interiors that deck out The George are available to buy in this store – from the cushions to the slippers. Kelly says: This is a unique camping experience – glamping in a tipi – authentic Sioux Tipi no less. They sleep 4 – 6 people and have beds, bean bags, faux fur rugs… We went there two years running with our two girls and some family friends and everyone had an awesome time. They also sell home produced, free range sausages, bacon and eggs for the ultimate fry up in the morning. Being so close by, there’s no big journey or even the worry of getting all the camping gear packed – it’s pretty much all provided. You can walk from the site through the woods to Herstmonceux Castle. Lots of fun! Kelly says: For my beauty needs I go to this salon in Cranbrook. They use Dermalogica products, which I love! They do the works there too (lashes, massage, anti-ageing treatments, you name it!) It’s close and convenient for me which is essential as a busy working Mum. 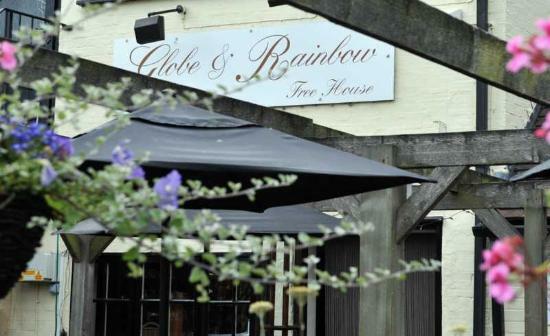 Jo says: This is a pretty pub, a bit off the beaten track, with a decent menu. I love the quality, classic dishes they serve here and it’s been the venue for some fun lunches with friends in the past.